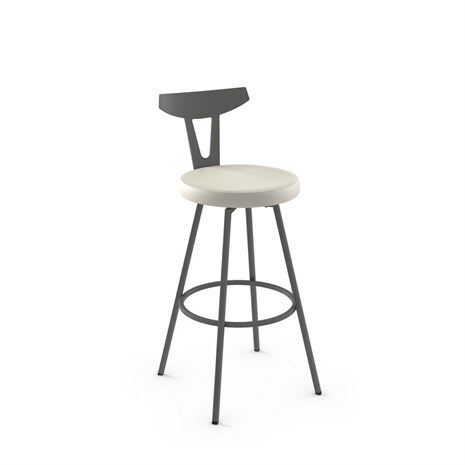 Custom laser back barstools can be an excellent option for branding for a business as well as for adding a personal touch to your home. 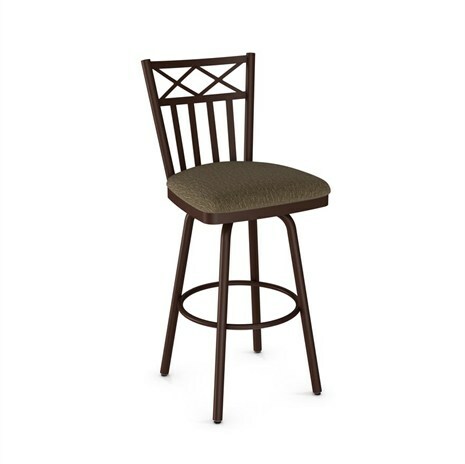 Whether you want a logo, a monogram, or another specific design put onto the back of your barstool, we offer this service. 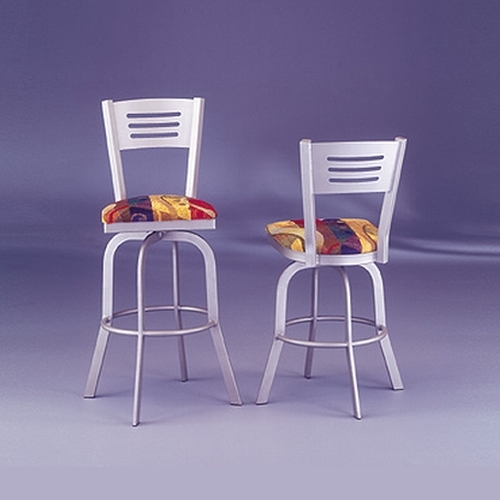 Alfa Barstools sells barstools in a variety of styles and designs with a wide range of options for materials. We can deliver the height and features you want with a great custom laser back design and we can do this at deep discounts. 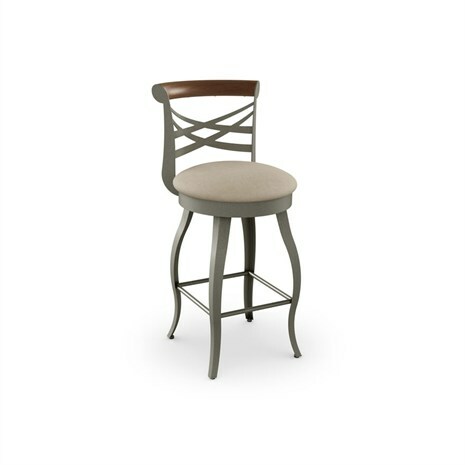 When you choose us, you can buy barstools online right here on our website or contact us directly for personalized assistance. Want something crafted to your specific needs with a logo, emblem, or the name of your establishment? 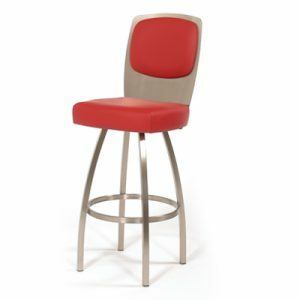 We work with many commercial clients who buy comfortable barstools that look fantastic and outlast their warranty. We bring beautiful seating options your way in multiple heights and with the precise look, style, and feature you are looking for. 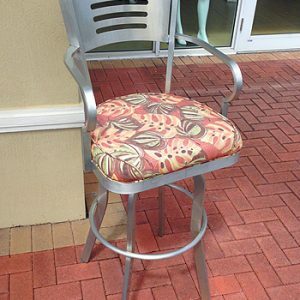 Custom seat back options can help you establish a look for your business or your office and we also have many residential clients who want initials or a specific theme on the seating for their kitchen bar or island or for their pub height seating as well as outdoors at their outdoor bar. 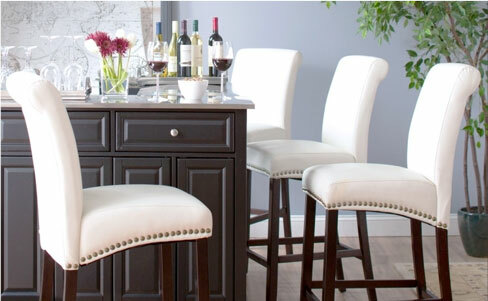 Not only do we customize the back of your barstools, you can order an entirely customized stool from top to bottom. 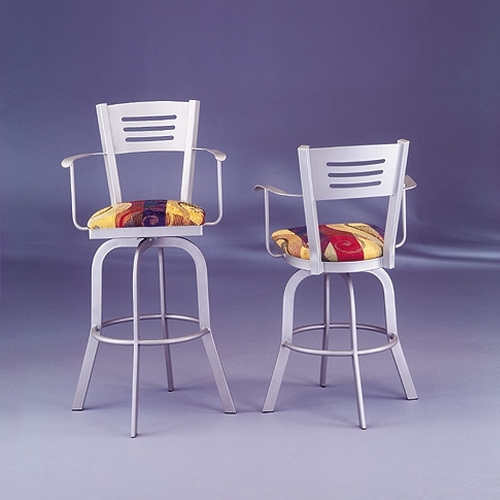 Features – Arm rests, swivel and tilt, footrests, adjustable height. 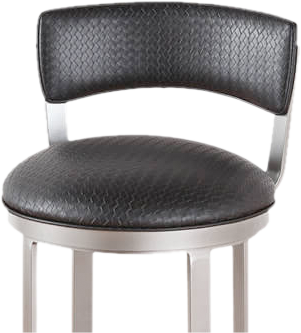 Back Style – Leather, fabric, brushed metal, etc. 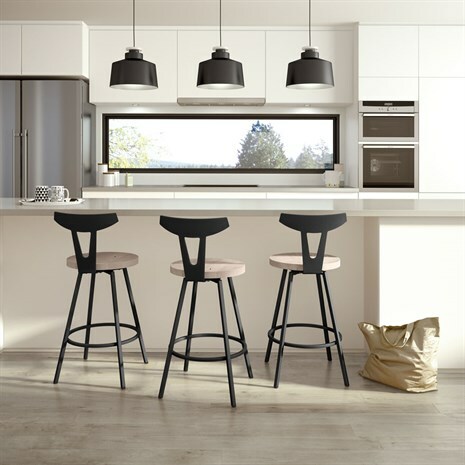 Base style – Want a particular base look? A wider than average or decorative base? Talk to us about options. 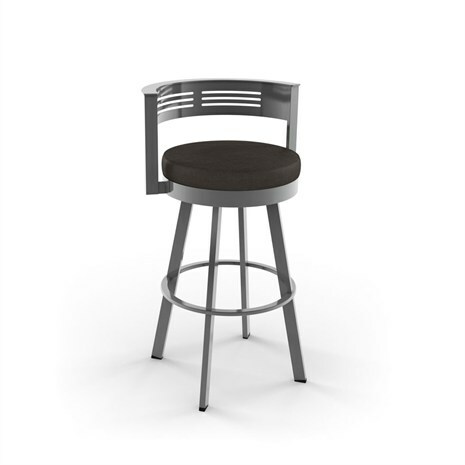 Alfa Barstools offers wood in custom styles, metal and aluminum are popular for custom laser backs, and we also offer brand name options that you can have tweaked or customized to fit your needs. 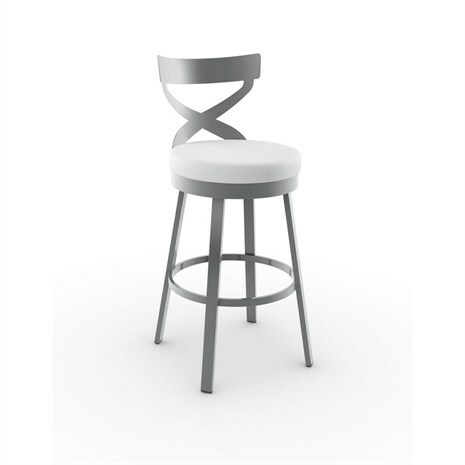 Why Buy Custom Laser Back Barstools Online from Alfa Barstools? 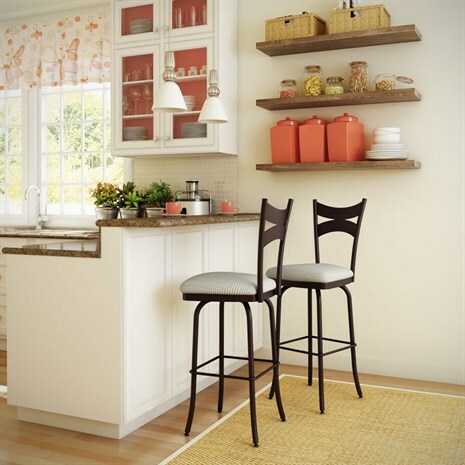 Alfa Barstools has been serving residential and commercial barstool customers since 1992. We continually strive to offer best-in-class and customizable options to ensure we meet the needs of our clients. We are based in Lauderhill, Florida and appointments are available if you want to review options in person. 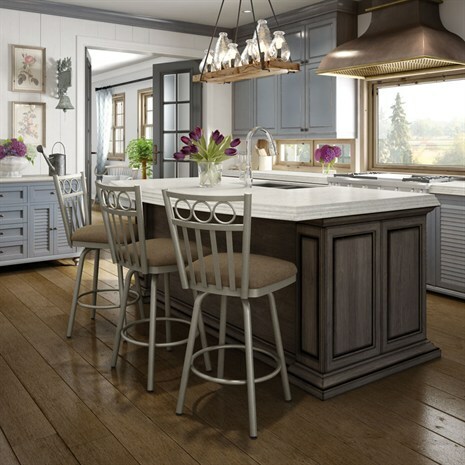 We can provide phone-based design consultations, too, helping you choose the right barstool for your home or business as well as review options for customization with monograms, embroidery, etcetera. Commercial clients include upscale restaurants, clubs, and lounges, American Legion locations, casinos, banquet halls, and more. 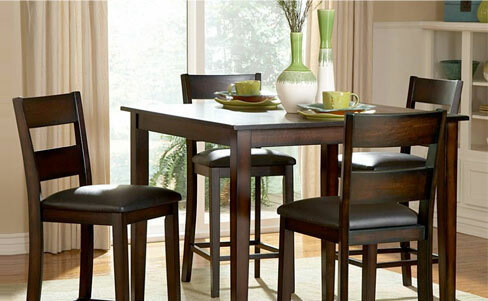 Enjoy deep discounts (up to 50%) and shipping direct to your door. We look forward to helping you.